I actually enjoy a good RPG. I enjoy cosplay/role-playing in real life, and like watching a good D&D game. RPGs, if done right, should have some of those elements in it, at least in my opinion. For this post, we’re looking at single-player computer games with good player-character development. You need to have something of a personality at the end, or, barring that, a superbly good storyline. And it has to have at least some replay value. I don’t like games without replay value. 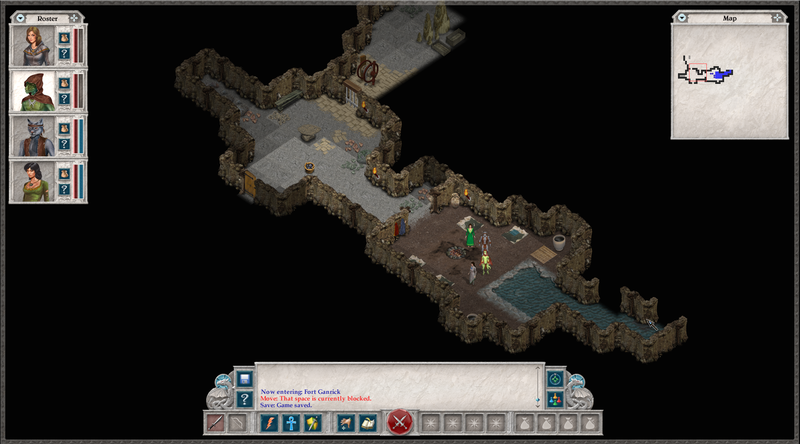 There are five games in the Geneforge series. Five is my personal favorite, but number 4 is good too. Any earlier than that, and while the games are still good in terms of story, the format and graphics look very 90s. Spiderweb has always sacrificed graphics for story, and it works. Geneforge 1-3 just look a bit dated at this point. The Geneforge series, (without revealing too much) revolves around a world ruled by the wizard/creator/occasionally warrior class known as the Shapers. They guard their secrets religiously, and kill anyone using them without permission. Eventually, some serviles (a race created by the Shapers to do menial labor and chores, who are kept incredibly simple-minded by their creators) decide enough is enough, and plant seeds of rebellion on Sucia Island, which is eventually put under quarantine to try and stop the rebellion from spreading. It doesn’t work very well. Eventually, after five games spanning 20+ years, and a rebellion lasting nearly that long, the ending is up to you. Do the rebels win? Do the Shapers? Is the world basically razed to the ground by a crazy old guy with superior knowledge of genetics? Up to you. Technically, with all five games you can choose what ending you want. But with a few games, it’s pretty obvious what the canon choice is. You can disregard them though. I’ve played Geneforge 5 at least 10 times. I’ve seen every ending, and found every little object. Same with Geneforge 4: Rebellion. Only played 3 twice and 1 & 2 once. Still, good replay value. One of my favorite series ever. 2. Star Wars: Knights of the Old Republic. HK-47, assassin droid with a personality. You’ll also get to be a Jedi (and use a double-bladed lightsaber if you want!) regardless of what you pick as your starting class. 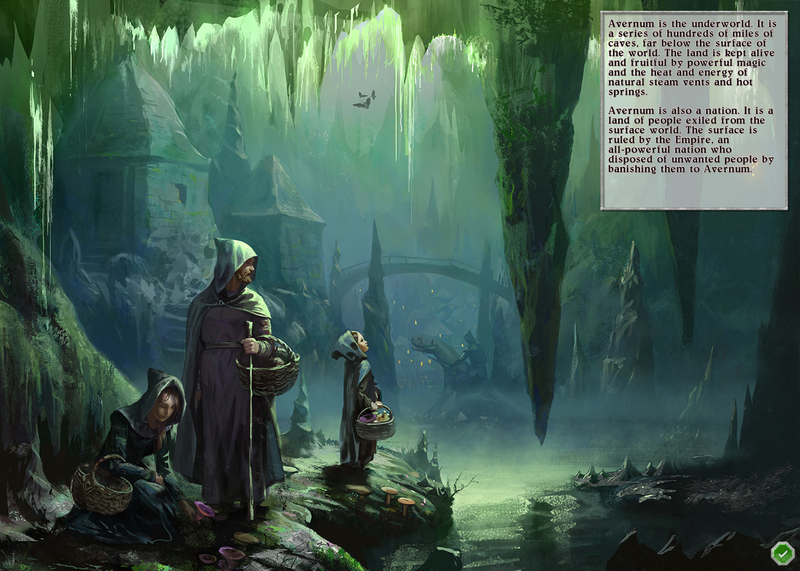 The graphics are decent, and a couple of the companions are real hoots to have along. 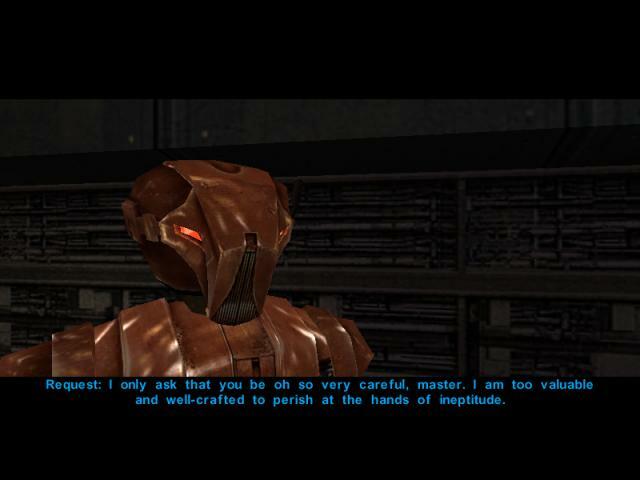 You’ll get a droid who turns out to be a personal assassin droid built by Darth Revan (Malak’s master) who constantly will refer to you and everyone else as “organic meatbags,” and after negotiating with someone, will ask if he can blast them now. I’ll load up the game just to chat with him sometimes. Good replay value – even if you only play it three or four times. One dark, one light on a guy, same on a girl. This is a trilogy. I didn’t enjoy the third game nearly as much as the first two, and I didn’t enjoy the first one as much as the second. So, Eschalon 2 it is! The story is a bit complicated, but in a nutshell, without too many spoilers, there’s four shiny gems (the Cruxes) lying around the world, and you’re trying to keep them away from the (supposed) bad guy who (supposedly) wants to use them to get back home (he’s an alien) and destroy the world while he’s at it. (You actually have a bit of a chat with him in the third game. It’s up to you to decide if he’s lying or not.) In the second game, though, your main task is to both collect two of the Cruxes, and to find out more about who you were before you used an experimental serum to wipe your memory. This is the start for Eschalon 2. 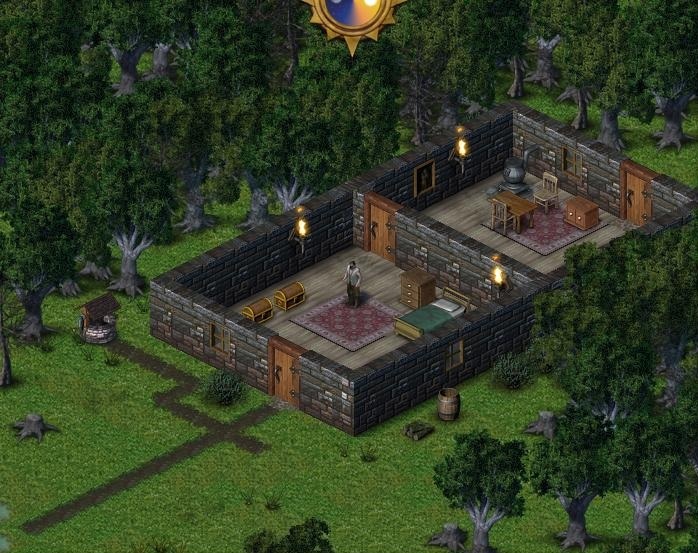 You own a lovely little cottage which… you will never visit again once you make it past the first town. It’s a fairly long game, with a very D&D feel, and optional challenges. You can just have fun, or you can specifically try to complete challenges to add to your final score. On that note, when you first start a new game, you create your character exactly how you want, very much like a game of D&D, then you can pick and choose of four game rules, which are the food and water rule (you have to have food and water to survive) locked outcomes of chests (normally they’re totally random. I end up save scumming for the best loot) the no saving when poisoned, diseased, if there’s enemies nearby, etc, and the weapon/armor damage rule. Your stuff will become damaged and eventually break. Means you have either keep repairing or replacing. I personally don’t usually play with any of the rules on, simply because when I sit down to play, I’m usually looking to relax. Constantly starving to death while dragging rent and torn armor around is not my idea of a good time. But without rules, and just doing individual challenges (like kill 700 entities over the course of the game, or to never bash anything open) it’s a lot of fun. That’s not to say the rules are bad. You may enjoy playing with the rules, I just don’t like it. The game is either hard or easy depending on how you build your character, so distribute points wisely! You can play multiple times with different builds. Still, probably has the least amount of replay value of the three. Still, it’s a fun game. And there you have it. My top three RPG games. I personally love all of Spiderweb Software’s games. They have a lot more than just the Geneforge games. 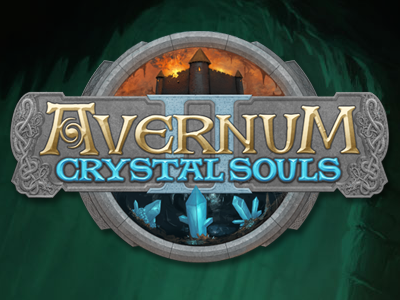 They’re working on a remake of Avernum 2 right now, and it’s going to be awesome, if they follow their pattern. I’ll provide links to both Spiderweb and Basilisk if you’d like to check them out. Knights of the Old Republic is on both Mac Game Store and (I think) Steam. Most of Spiderweb and Basilisk are on one or the other as well. If you have suggestions for any other really good single-player RPGs, I’d love to hear about them!